The holiday season brings with it opportunity to gather, celebrate and give. Use our list of events and activities in and around the city to take the time to stop, enjoy and remember the true spirit of Christmas with friends and family. 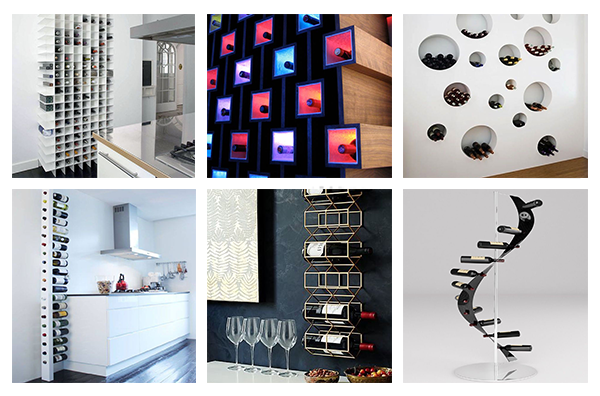 We also have tips on how to take full advantage of the holiday season when selling your home. Decorating and staging the right way can impress on buyer’s the potential for your home as a place to gather, entertain and hibernate for the holiday season. As the year comes to a close, we can reflect on 2015 as a year of change and uncertainty but also as one of opportunity and renewal. 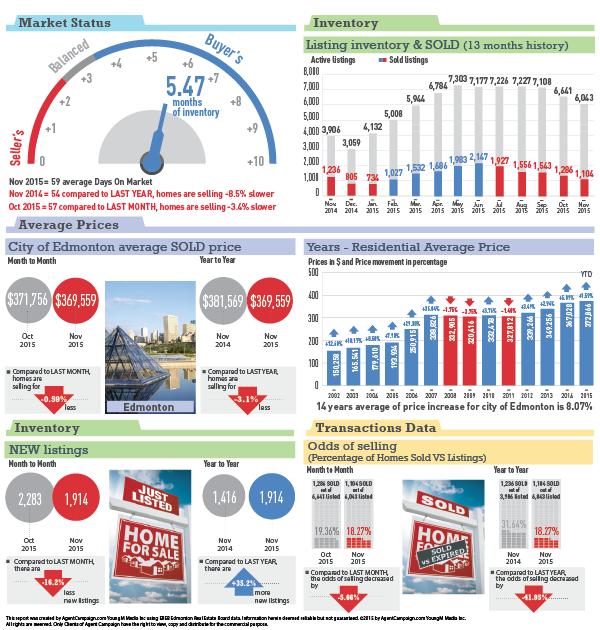 Check out our Infographic market reports to see how these changes are reflected in our local real estate market. The holiday times are festive but also full of school concerts, parties, visits to Santa and shopping trips to the mall. However, if your home is on the market this time of the year you can know the brave buyers out there are serious. Seeing your home trimmed for the holidays just might make them want to ring in the New Year there as their own home. 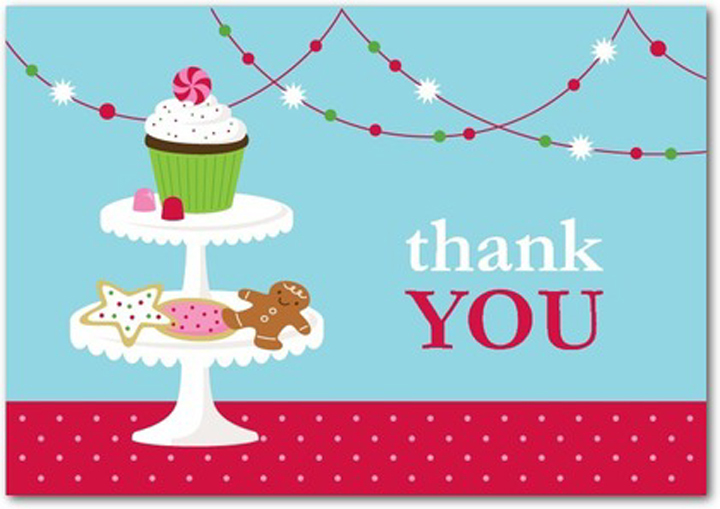 We want to send a special thank you to Melissa Bourgeois for her recent referral. Our business depends on people just like Melissa and it is very much appreciated!